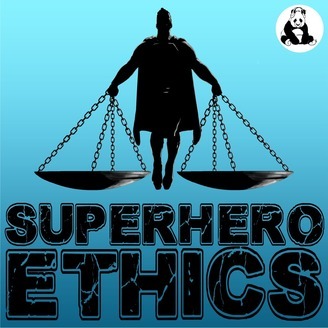 Exploring ethical questions from Superhero movies and TV shows, sci-fi, and everything else geeks love. On our drive back from Cleveland, we once again took advantage of the drive to bring you a car talk episode, recorded on a phone in a car. 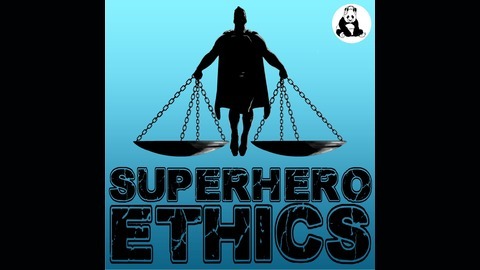 Next episode we go back to the studio to talk Punisher Season 2, but for now, enjoy this wide ranging episode about the moral traps heroes can find themselves in.